This entry was posted on December 8, 2012. It was filed under Bonsai, Forest planting, Larix laricina and was tagged with Bonsai, forest, larch, Larix, larix laricina. Very nice forest.I have a 40 ft of high quality pots coming in spring if you need a different pot. excellent! ive never been to your supply store – only the farm. Ill be sure to stop by in the spring. I need a few large pots and Ive heard you have a good selection. Hi there. Yes, I saw this beautiful larch forest at the meeting. 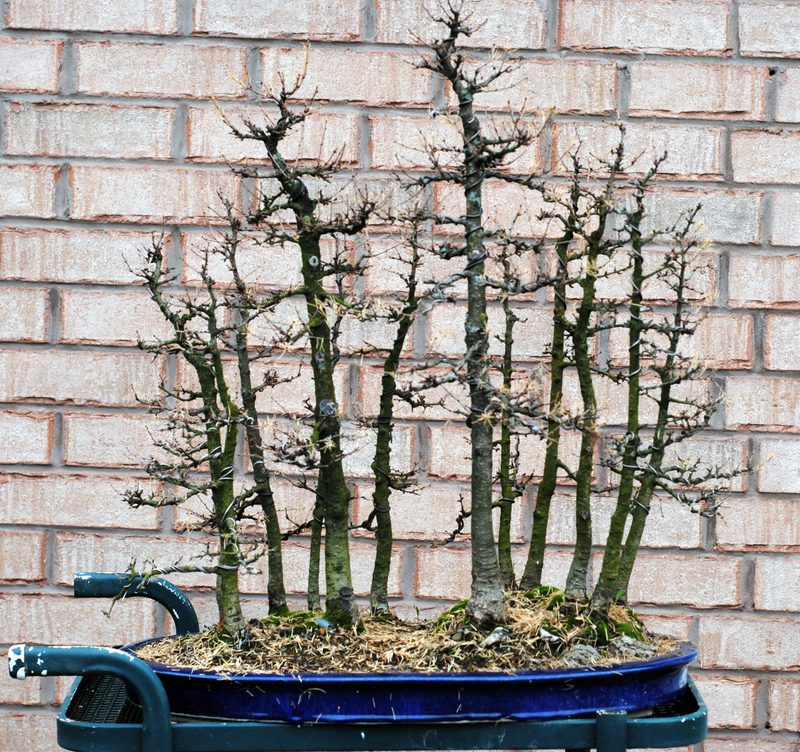 Cheers, Chris the bonsai guy.